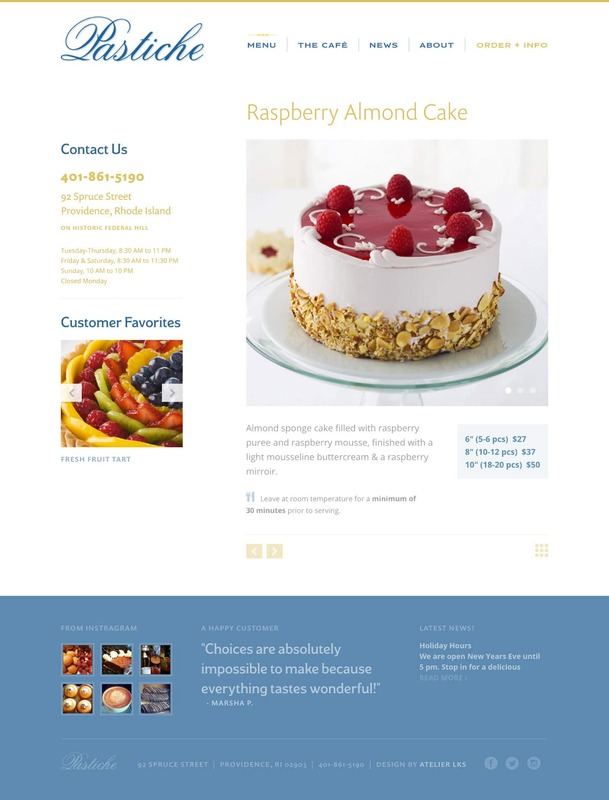 web design to make your mouth water. 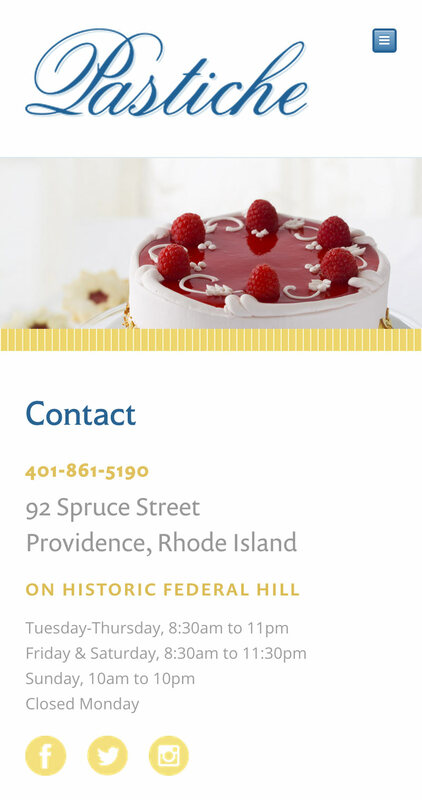 This beloved Providence, Rhode Island institution is a great favorite of mine, and I was pleased as pie to design & develop a new website for them! 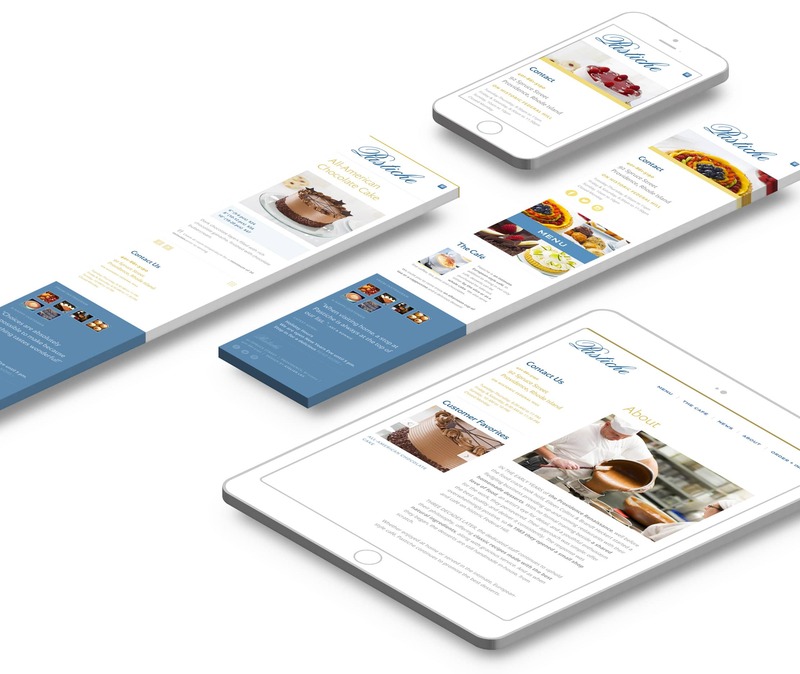 A true labor of love, this project reflects all I love about their desserts and their truly elegant approach to life’s culinary indulgences. 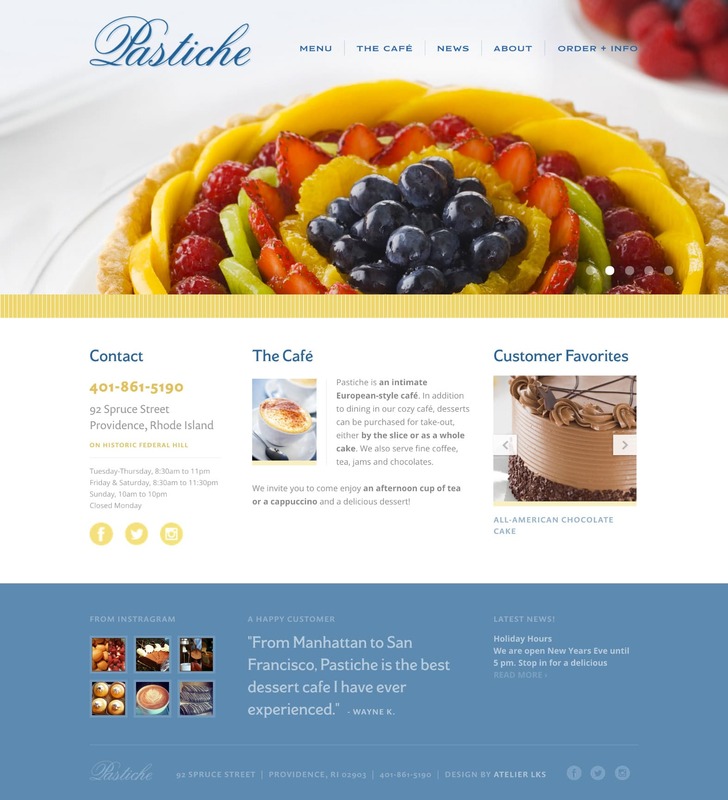 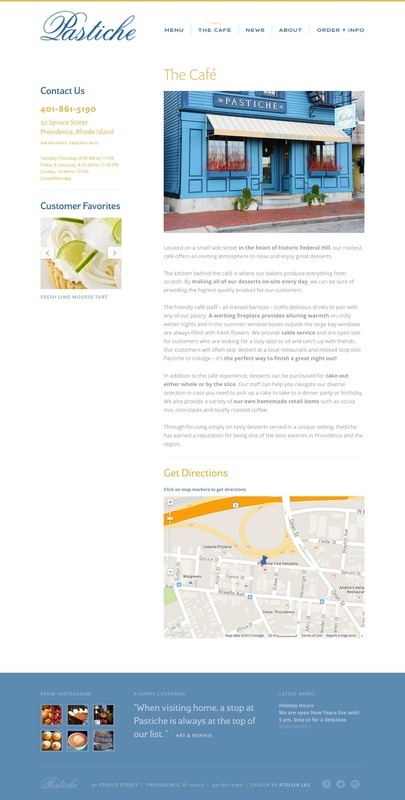 The Pastiche site is screen responsive, and the site theme was custom designed with an easy-to-update WordPress backend.